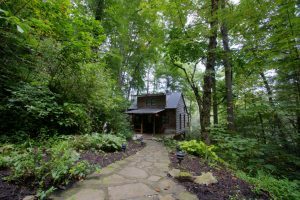 We are Asheville’s leading vacation rental company! Founded in 1997 by our owner, Shari, Carolina Mornings has spent over 20 years hand-picking the best accommodations for travelers wanting to experience the best parts of the Blue Ridge Mountains. We are a LOCAL COMPANY that lives and breathes Asheville and the Blue Ridge Mountains! We’ll help you find the best things to do in the area. Need a suggestion? No problem! We are all super excited about the area and love sharing our favorite spots with visitors.